In The Lord of the Rings, Pippin asks the wise Gandalf, “Is there any hope…?” To which Gandalf replies “There never was much hope. Just a fool’s hope.” The same could be said for fans with Gattuso. His coaching record is poor, he’s completely inexperienced in Serie A and Europe, and his behavior record has actually interfered with him being able to coach. 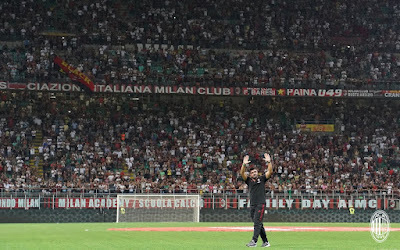 Those who blindly thought that merely changing coaches would bring results to Milan have been shown to be fools already, with the games away to Benevento and Rijeka. However, Frodo and Sam were successful even when all hope seemed dead. So maybe there is a chance for us Sunday night after all. Even if it’s just a fool’s hope. Bologna may be more Milan than Milan these days. Donadoni has more Serie A coaching experience, for example, and boasts ex-Milan legends like Simone Verdi, Andrea Poli, and Mattia Destro. 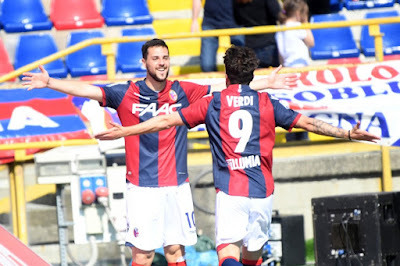 In fact, all three of them started last week in their 1-1 draw with Cagliari, and Destro even scored the goal for Bologna. 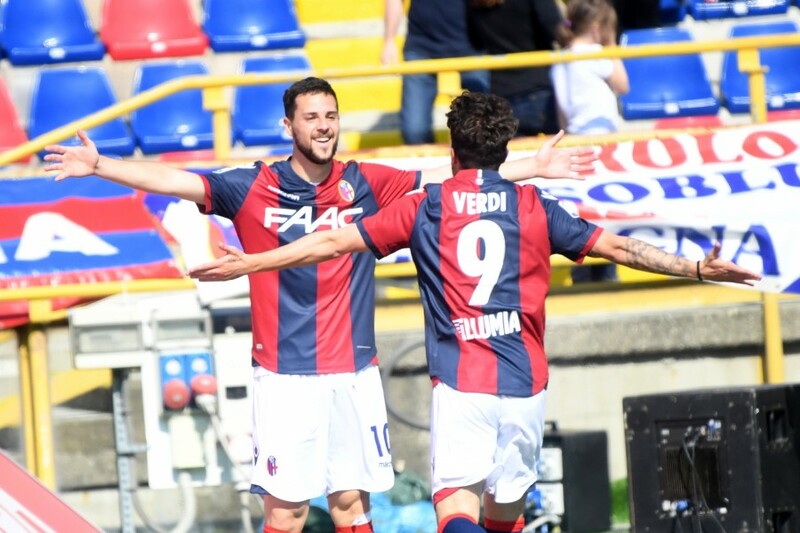 The full lineup was Mirante; Maietta, De Maio, Masina, Mbaye, Pulgar, Donsah, Poli, Destro, Palacio, and Verdi. Unfortunately for us, Poli will be suspended this match. Donadoni will apparently also be missing Valencia, Helander, Brignani, Di Francesco, Santurro, Palacio and Keita to inury. Gattuso has a few worries of his own. Romagnoli is suspended, and Calhanoglu is doubtful. Gomez and Jose Mauri are still injured, as well as Conti, of course. However, he did rest Gigio, Suso, Kessie, Rodriguez, Kalinic, and Bonaventura from Thursday’s trip to Rijeka, so he should have some refreshed legs from those starters. Like the light of Galadriel in Shelob’s lair, there is talk that Gattuso will go back to the 4-3-3 against Bologna. Talk about light in dark places, this is the best news of the season, and offers more than just a fool’s hope. If it can be executed well, without Gattuso’s heavy defensive touch, it could stave off the darkness that the three man back line has cast on Milan this season. Still, I suppose, it is not much hope in all of this darkness. The San Siro has felt more like Mordor this season and scoring goals has been nearly impossible lately. 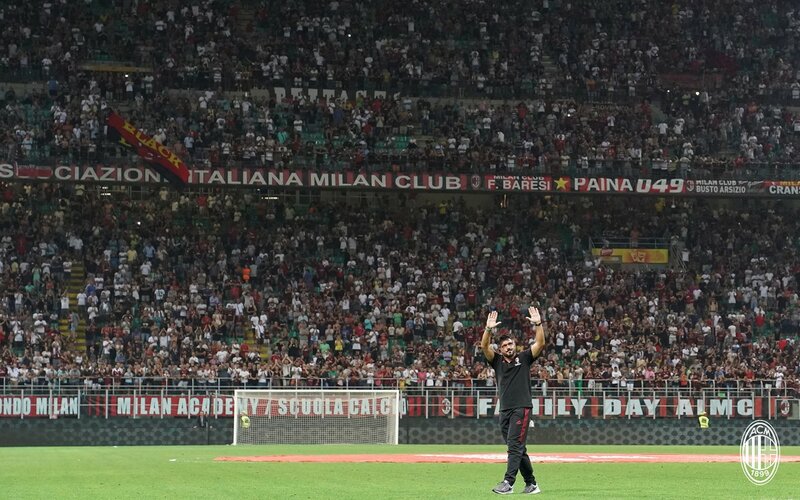 Will we find some little heroes to step up and save all of Milan? Or will the San Siro actually become Mordor? Maybe Gattuso does not have a magic wand, as Desailly suggested this week. But he has more power than he knows. He can sit amongst the great kings of Milan or he can help bring about its utter destruction. The match against Bologna can be a turning point for the season, or give more power to Sauron and his darkness. Can Gattuso and Milan pull it off? Perhaps it is just a fool’s hope. This match will be shown LIVE on RAI Italia in the U.S.